It does not matter where you play to go fishing, from small rivers like the River Luce or River Cree in Scotland's beautiful Gallway coast to the stunning Midfjardara River in Iceland or the mighty Kola Peninsula and the amazing Varzuga River we have a great range of fly Rods, reels, flylines and accessories plus the essential fishing flies, from deadly patterns like the Snaelda flies or Monkey fly to Icelandic patterns like the Red Frances Treble or the world famous Allys Cascade and Allys Shrimp Patterns. A massive range of quality fishing flies including Snaelda, Sunray Shadows, Tube Flies and hook based flies on single, double or treble hooks all backed by The Essential Flies quality guarantee. 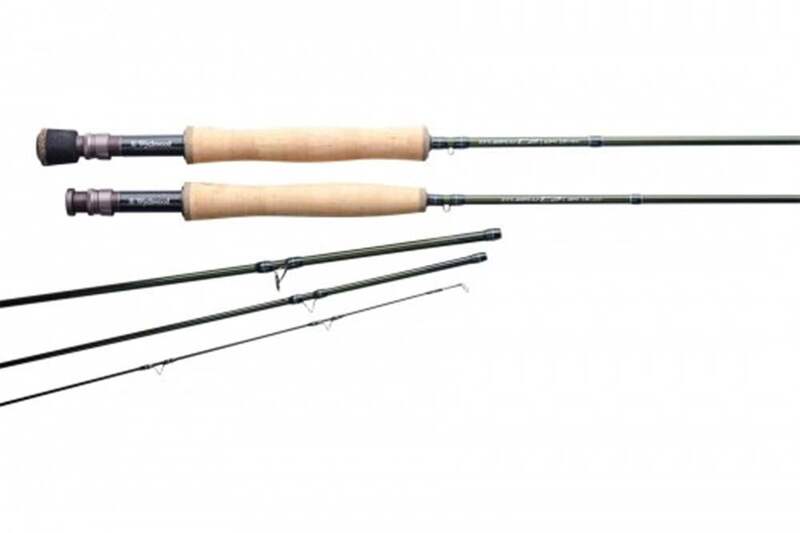 Anyone going salmon fishing will demand great tackle including rods, reels and the best range of salmon fly patterns at their price and quality available. We stock ranges from Snowbee, Wychwood and The Essential Fly at great prices delivered world-wide. Before you go check the regulations where you intend fishing, some authorities prohibit the use of weighted flies so copper and brass tube flies become illegal! Some clubs allow only single or double flies then it is not worth arriving with a fly box full of treble flies. Good planning certainly helps. use Google Maps to get an arial view of the intended venues, this will allow you to start the planning process. Talk to locals to understand the lies and pools plus successful salmon fly patterns and techniques. © 2006 to 2019 The Essential Fly.